In a clarion call to the inaugural cohort of SIM University School of Law, Senior Minister of State for Law Indranee Rajah urged them to lead the way in realising the school's vision - to fill the impending shortage of family and criminal lawyers. "With this law school, we intend to bring the practice of family and criminal law to a whole new level," Ms Indranee told the 60 students of Singapore's third law school yesterday. "The impact of what you do goes far beyond money. It has a great impact on people's lives, and also determines the kind of society that we are." Nearly 400 people applied for the 60 places in UniSIM's law school. Of these, 80 per cent went to mature students with prior work experience. Ms Indranee, speaking at UniSIM in Clementi Road, said this was done deliberately, as those with work and life experience will be better able to handle the rigours of family and criminal practice. Fewer young lawyers have been entering or remaining in these fields. The most common reason given was the emotional toll of the job. There are now about 1,600 family and criminal lawyers, and over the next decade an average of 30 lawyers each year will reach age 65, she added. The curriculum at the new law school will be focused on practical skills, and will include courses on social services and forensics. Dispelling the idea that practising family and criminal law would only involve domestic work, she said: "With globalisation and cross-border interactions, both these areas of law increasingly have international aspects." "The real measure of your success, and the success of this law school, will be in terms of real impact you make in the lives of real people in real life," she added. One of the students in the law school's juris doctor programme is Muhammad Aadil Dafir, 32, a maths and science teacher. He said: "As a teacher, I have been exposed to a lot of problems in the community." Mr Muhammad, who has a degree from Nanyang Technological University in mechanical and aerospace engineering, believes his life experiences have made him better at communicating with people and gaining their trust. He said: "Family law isn't just about knowledge, it's about how you communicate." 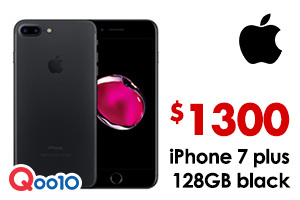 iPhone 7 Plus 128 GB Now On Sale! 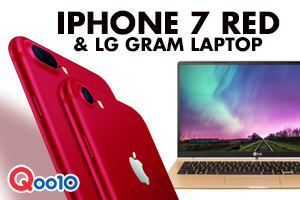 Check Latest Price Now! Attractive Digital Gadgets from $1!! Only @ Auction Q! 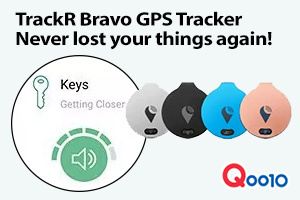 Never Lost Your Precious Belongings Again! 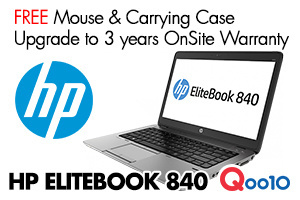 HP Elitebook 840 Now On Sale! Check out Now!